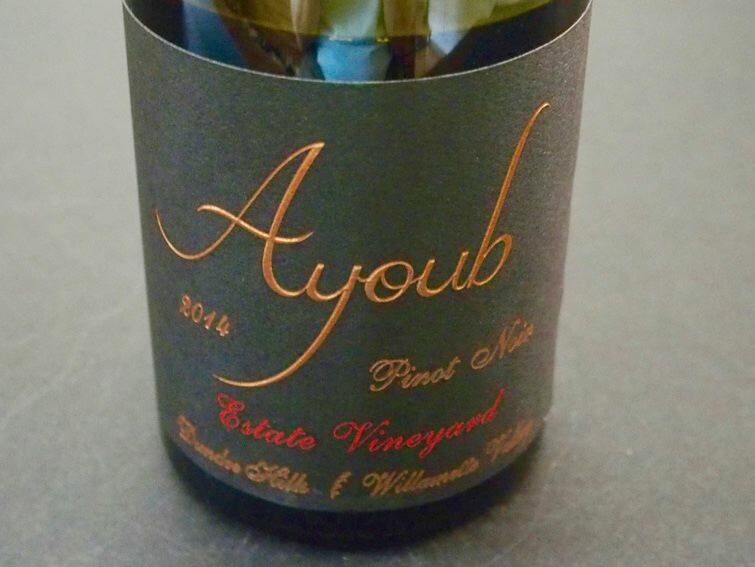 After 16 years at Stags Leap Vineyard in the Napa Valley, winemaker Robert Brittan returned to Oregon to craft Pinot Noir under his own label (Brittan Vineyard), for Mo Ayoub at Ayoub Vineyard in the Dundee Hills, and Winderlea, also in the Dundee Hills. The Ayoub Vineyard is 4 acres planted in 2001 in Jory soils with clones 667, 777, 114, 115 and Pommard 4. 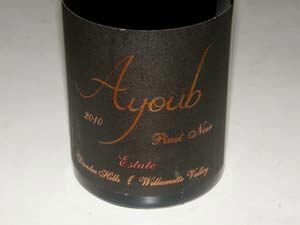 Ayoub Pinot Noir is produced in small quantities (400 cases) and is sold online with limited retail distribution.